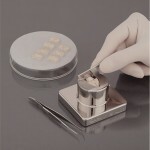 In 1984, ASI Instruments introduced the revolutionary Rodent Brain Matrix that set new standards in durability and performance among tissue dissection aids. 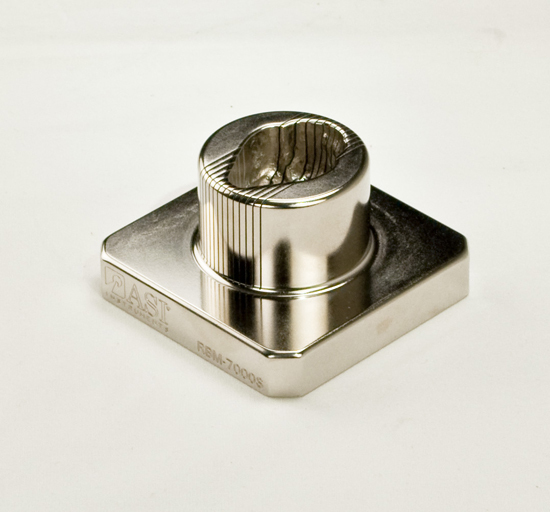 It was a triumph of “Imagineering”; a problem solved by approaching the challenge with the curiosity of a scientist, the ingenuity of an inventor, and the logic of an engineer. 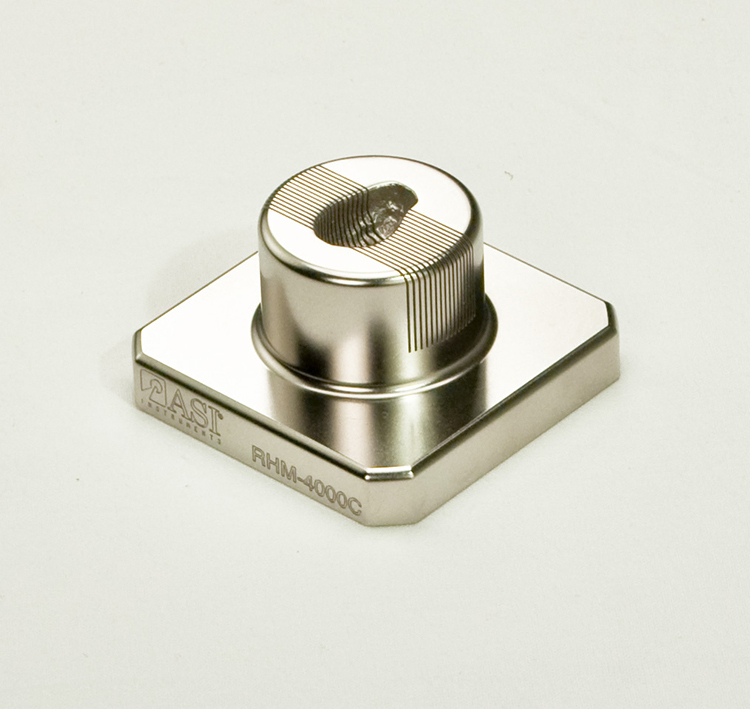 Though imitated by our competitors, these are “The Original” metal matrices and still the highest quality instrument on the market today. 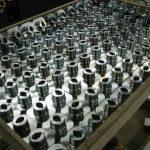 We truly have the largest selection on the planet. 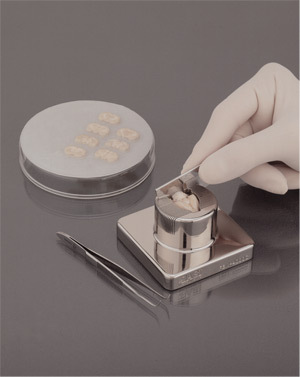 ASI Instruments coined the original product name, the name that has become the standard in labs around the world, Rodent Brain Matrix. 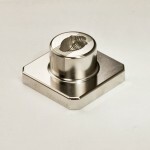 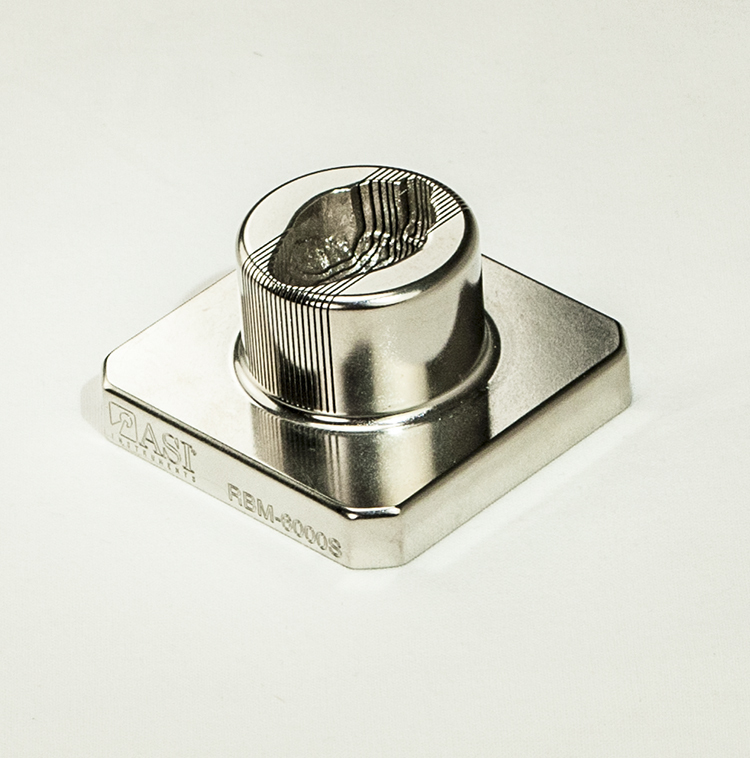 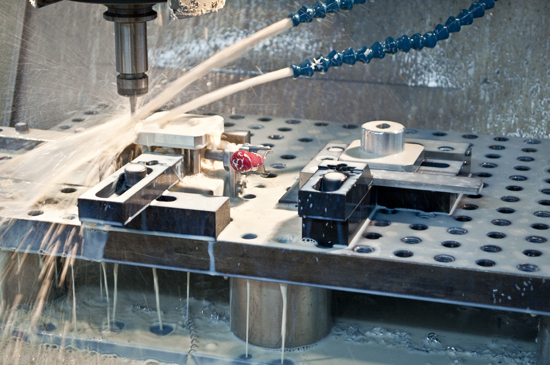 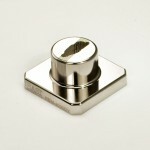 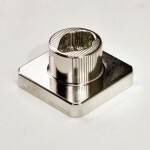 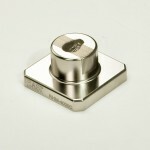 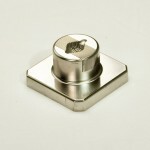 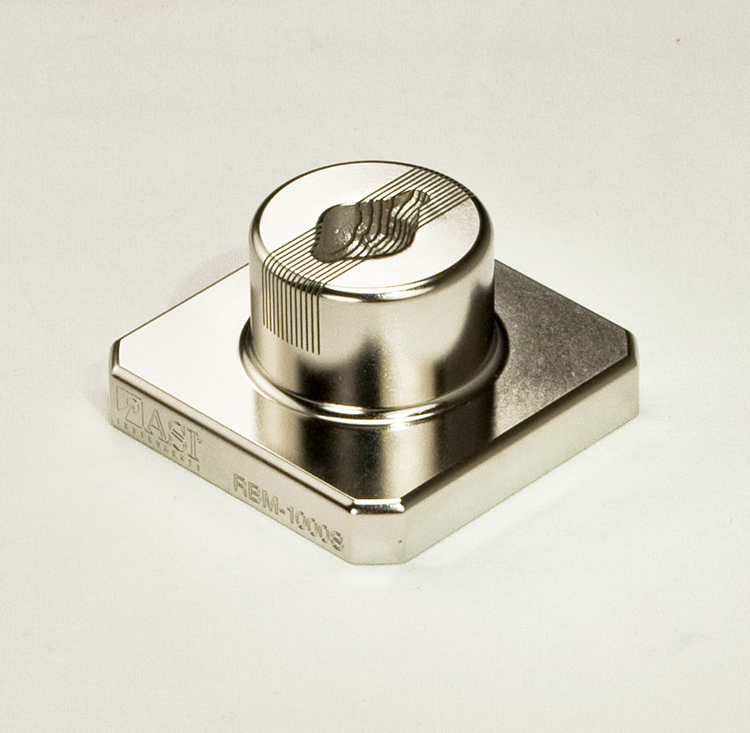 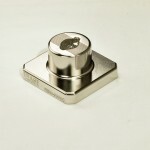 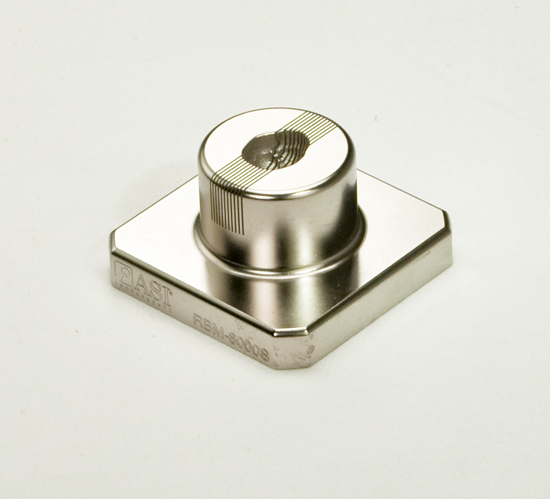 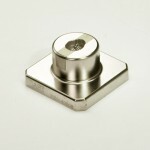 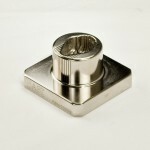 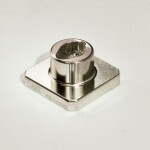 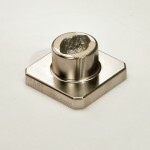 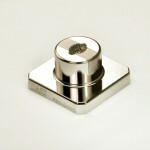 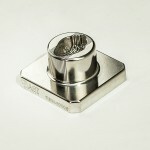 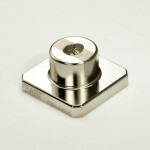 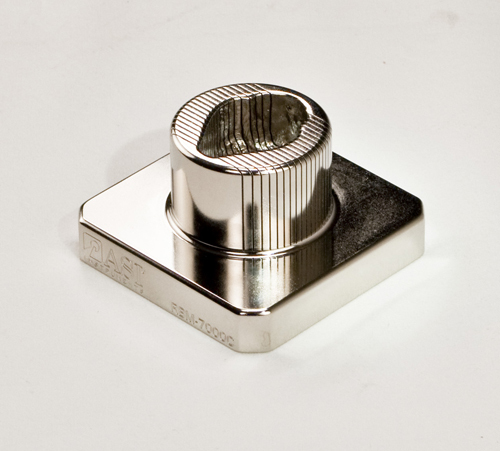 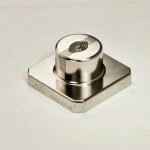 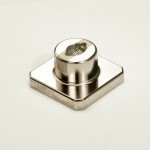 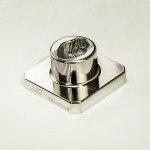 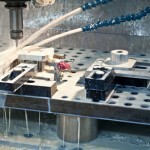 These units are cast in High Grade Zinc using the Actual Animal Brain for unsurpassed cavity definition. 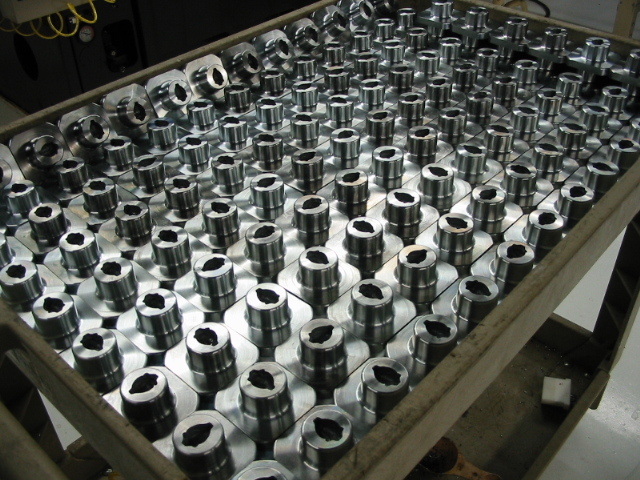 You can chill them, sterilize them, subject them to rigorous daily use and still afford them. 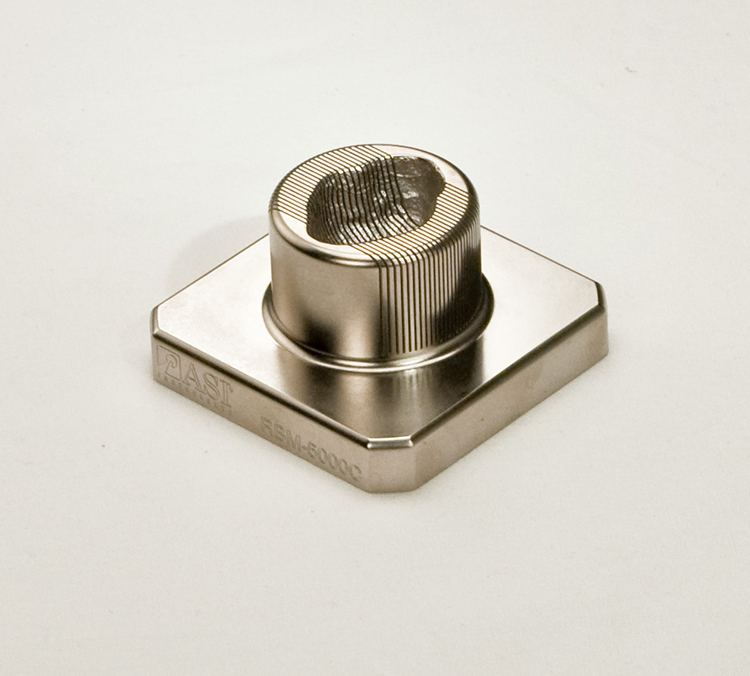 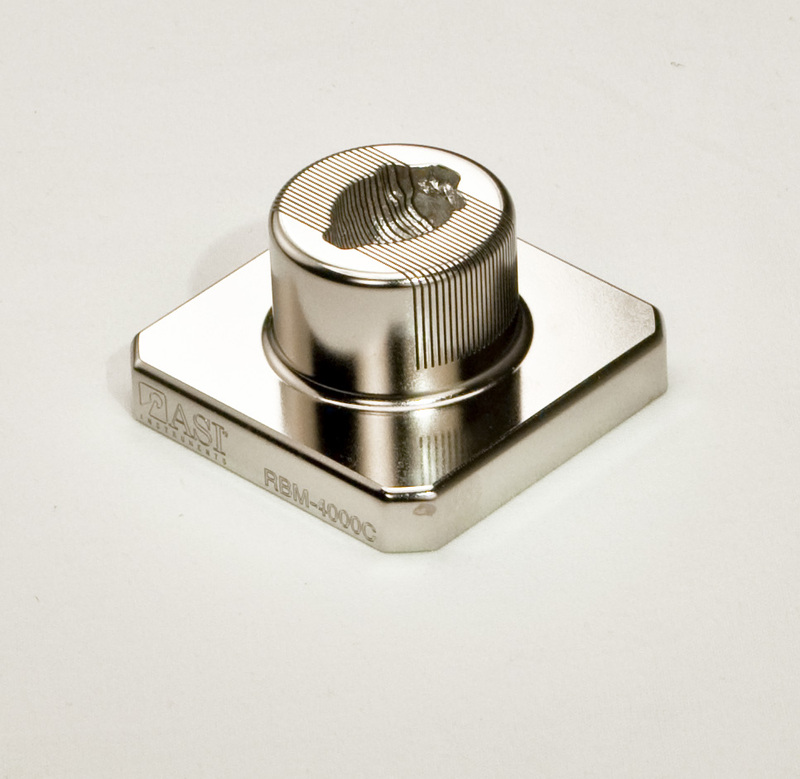 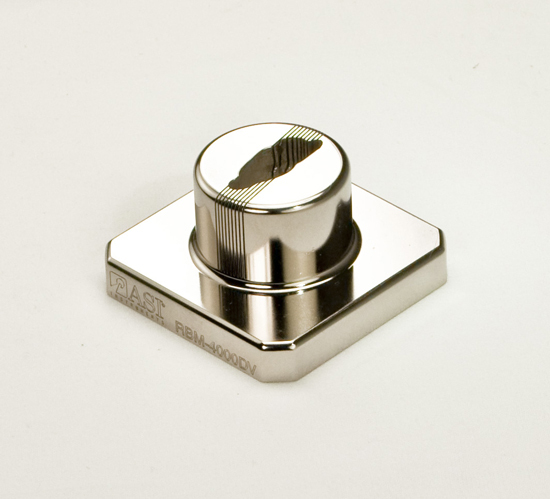 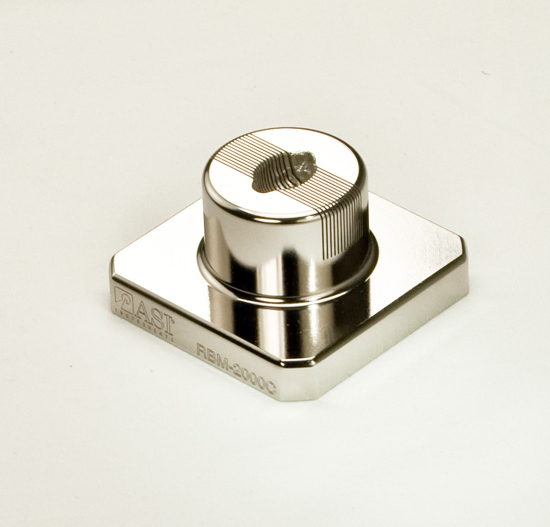 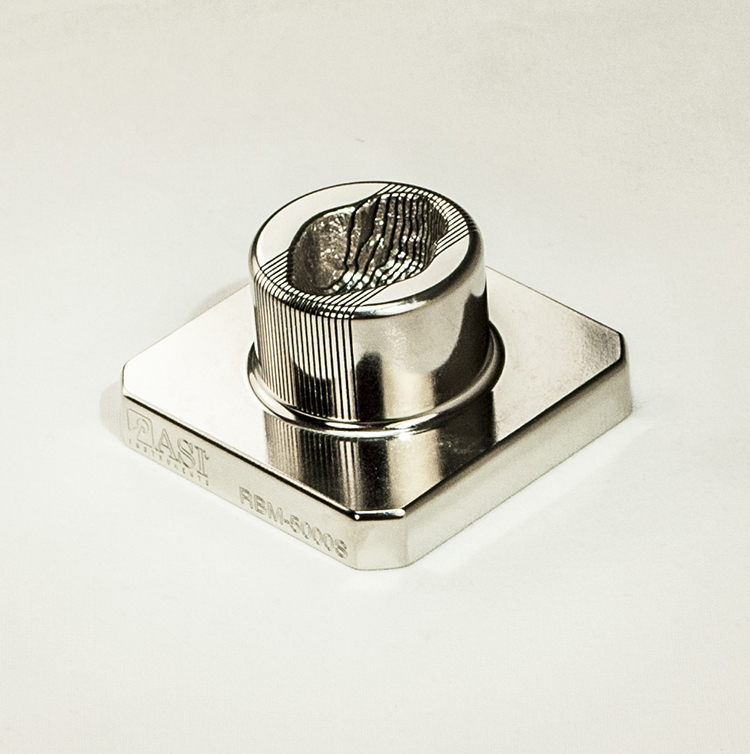 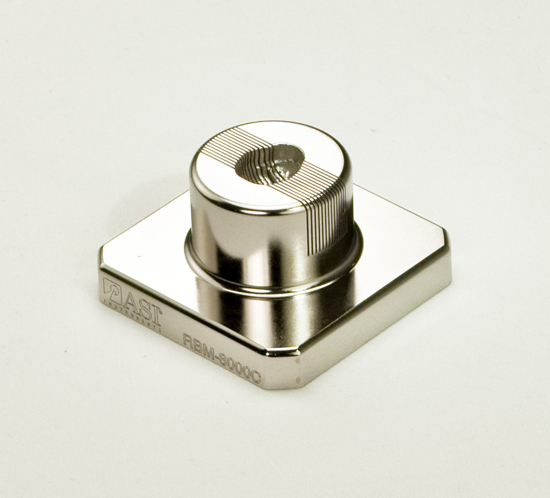 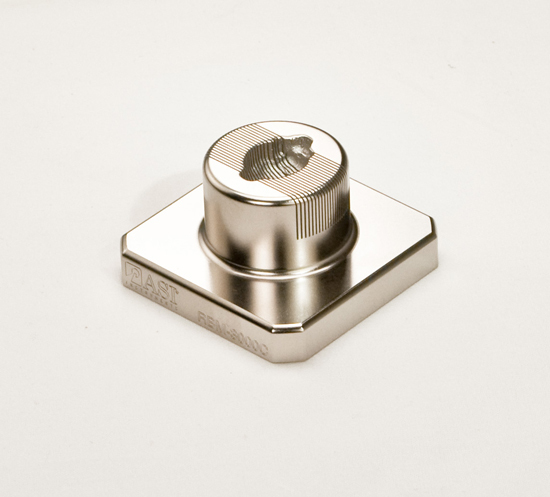 Our Matrices have a Patented Self-Cleaning Slot Design for easy maintenance and clean-ability. 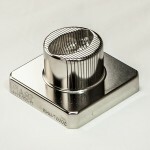 Once again, raising the bar in instrument design. 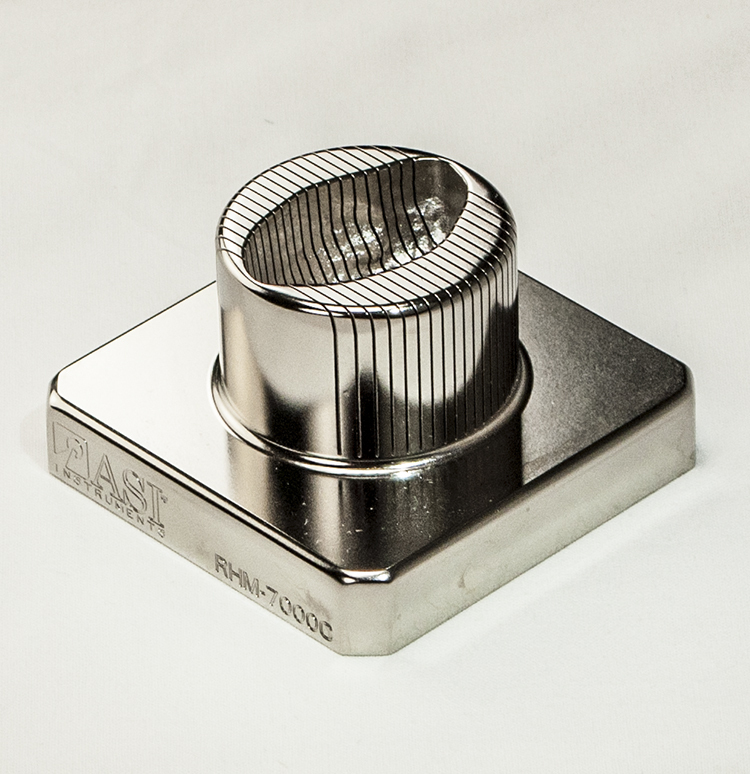 “The Best Anywhere” say scientists who are quickly obtaining repeatable sections as small as 1mm (except where noted), day after day, year after year, even from lab to lab and at chilled temperatures. 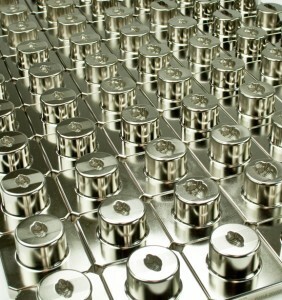 Our engineering staff will work with you to develop Custom Brain Matrix to meet your specific lab needs.